I've styled the trousers for spring. I've made sure to keep my feet warm in the unpredictable weather by wearing my t-bar flats and have added a casual, flowy top that's perfect for everyday wear. I've popped on my tan bag for a spring-like feel. 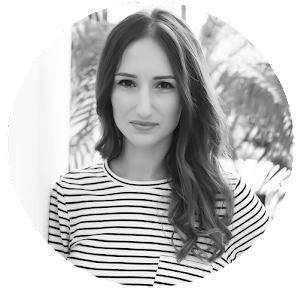 I've styled the trousers for a hot summer's day, adding a cute crop top to stay cool and a statement necklace for a bit of glam. 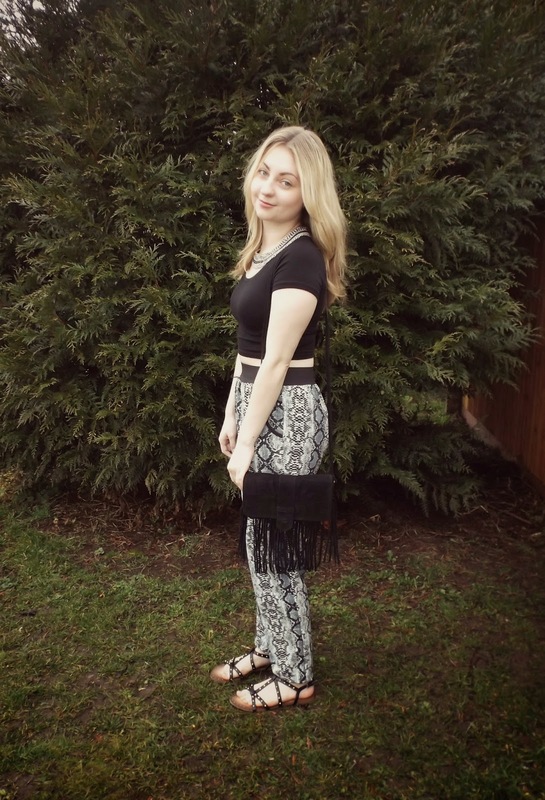 My studded shoes and fringed bag give the look a summery, boho vibe. 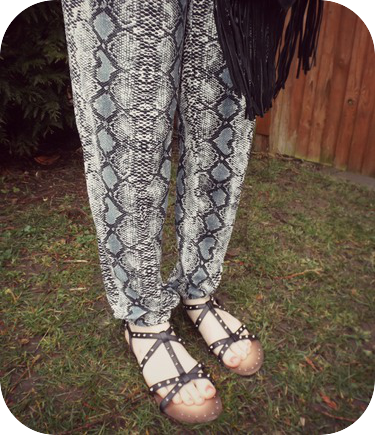 Check out Blue Vanilla's website here for more gorgeous pieces (including these joggers in loads of different prints)! & many thanks to EtailPR for putting us in touch. Amazing pants, I love this print!!! 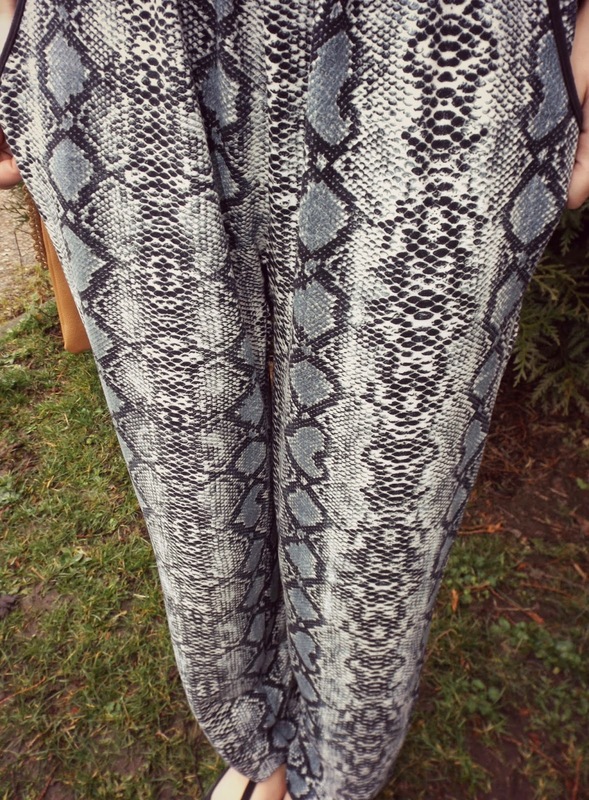 I love these python pants! Gorgeous picks! 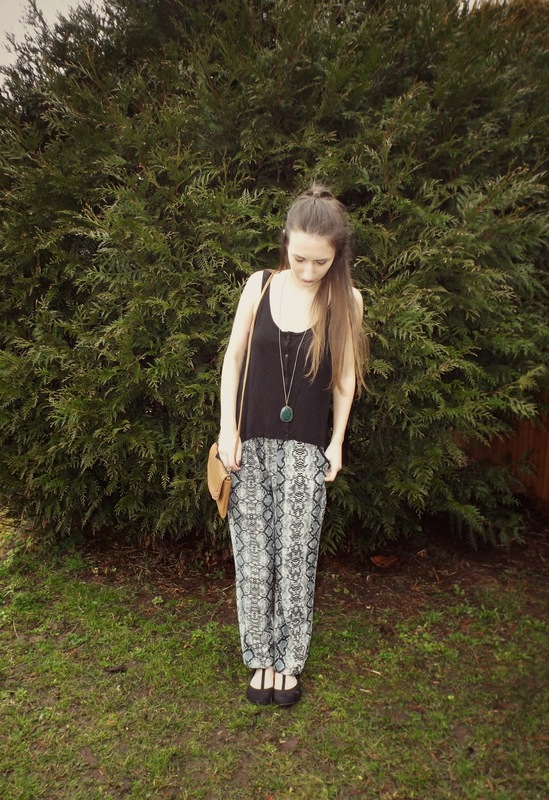 Love your snakeskin pants and I love how you styled them with a crop top! Nice combination! Love both outfits! 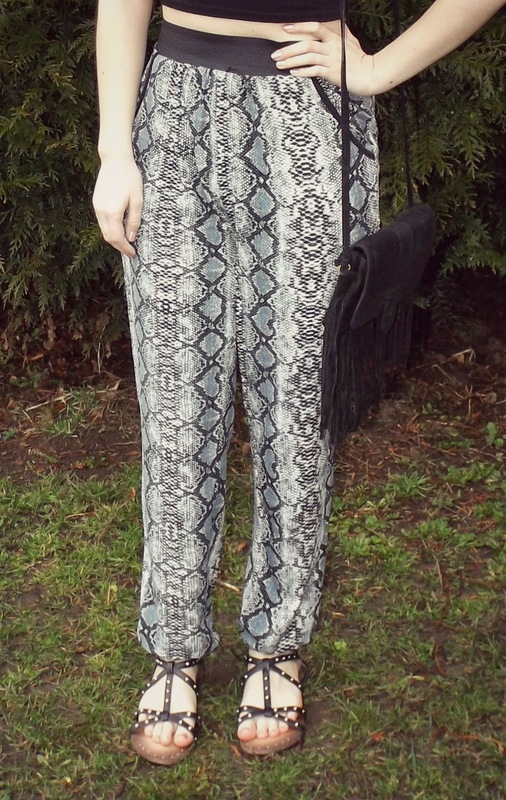 These trousers are gorgeous! 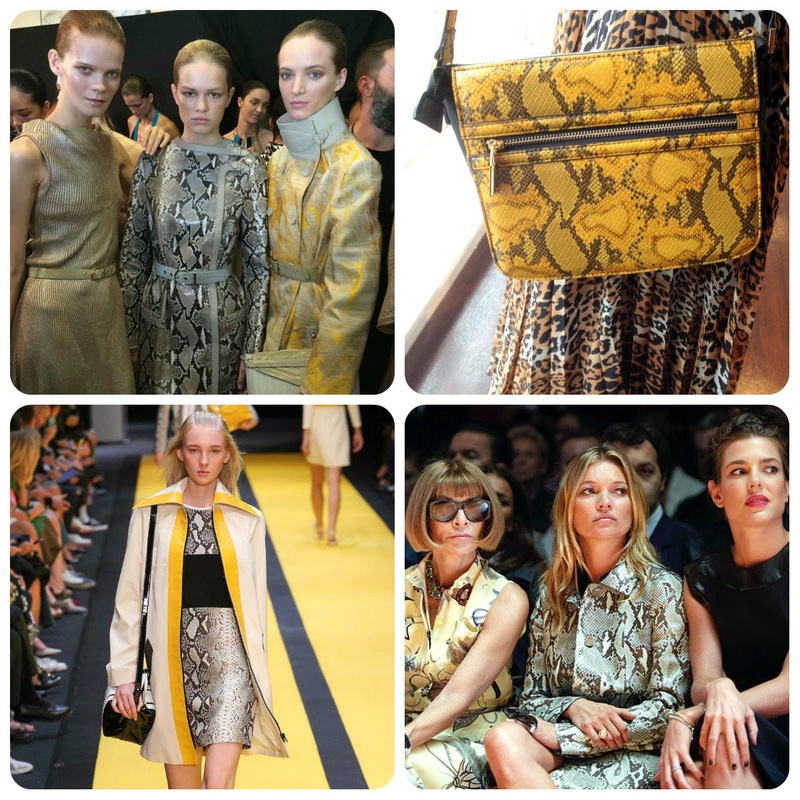 Your snake skin pant are amazing!